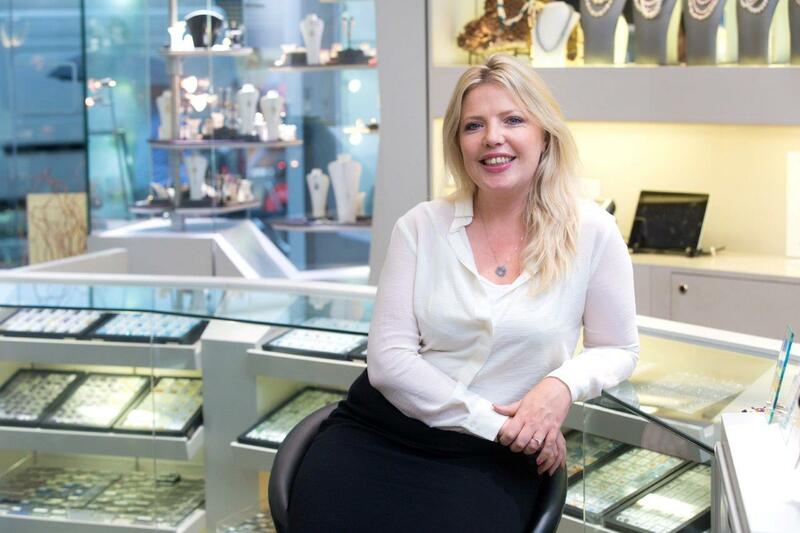 Professional Jeweller writer, Asha Pitt, interview Women’s Jewellery Network managing director, Victoria McKay. 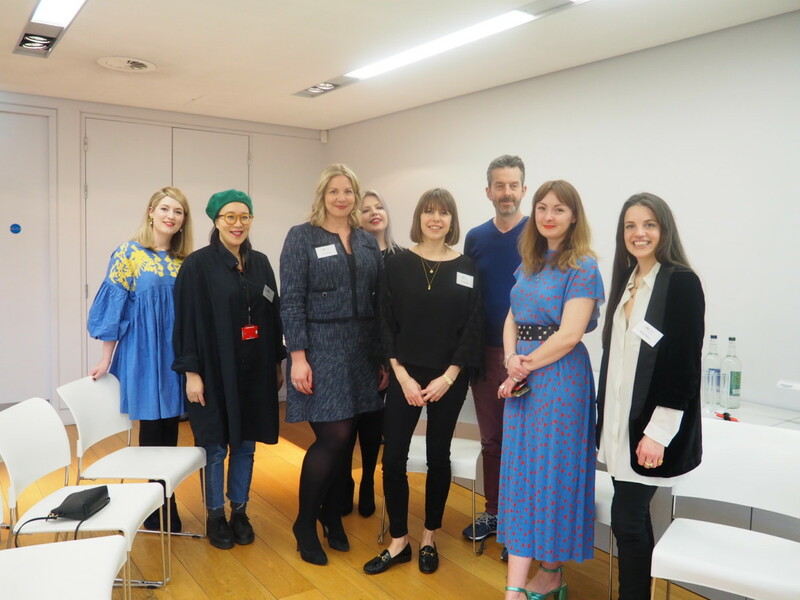 Following several successful events and online social media campaigns in 2018, the Women’s Jewellery Network restructured to create a more cohesive organisation configuration designed to add value to both its membership and to the wider jewellery industry. 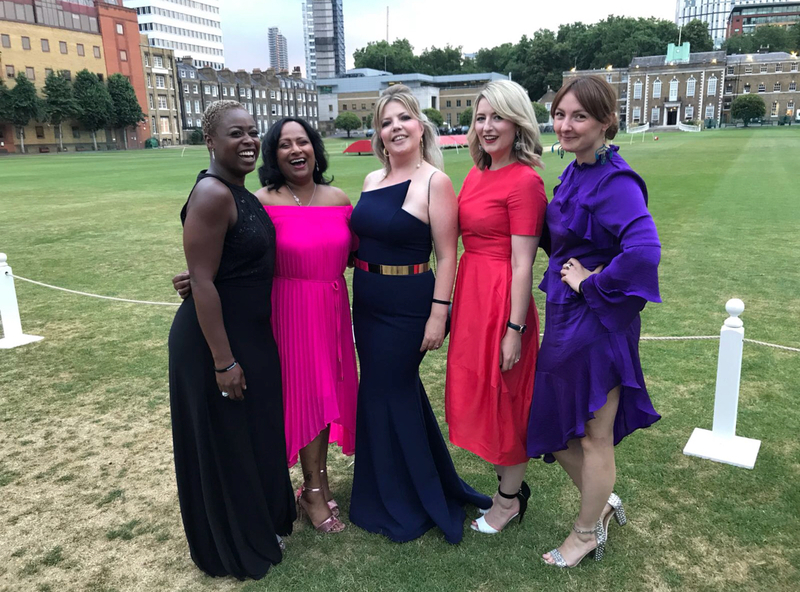 Founders Victoria McKay and Kathryn Bishop, now have the roles managing director and research and insights director, respectively; while Nyasha Pitt, previously midlands ambassador, has joined the board as communications director. It’s been just over a year since you launched the Women’s Jewellery Network, what’s been happening during that time? We have achieved so much in the last 12 months, with very limited resource; everyone involved with the WJN has day jobs, so we are all really pleased with what has been accomplished so far. We launched our first events on International Women’s Day, with the London event selling out in record time. We garnered coverage from trade press, as well as column inches in the nationals, including the Financial Times. We also launched successful, trending social media campaigns, designed to challenge the industry and create conversations around gender equality. Furthermore, we used our online presence to establish clear lines of communication with other women across the trade, leaning fully into our primary purpose of a network; using our platform to connect with women across the UK and beyond within the jewellery sector. Lastly, we started to collect and collate feedback and insight on the issues that our fellow females were dealing with and the subjects that they wanted us to discuss, support and challenge. 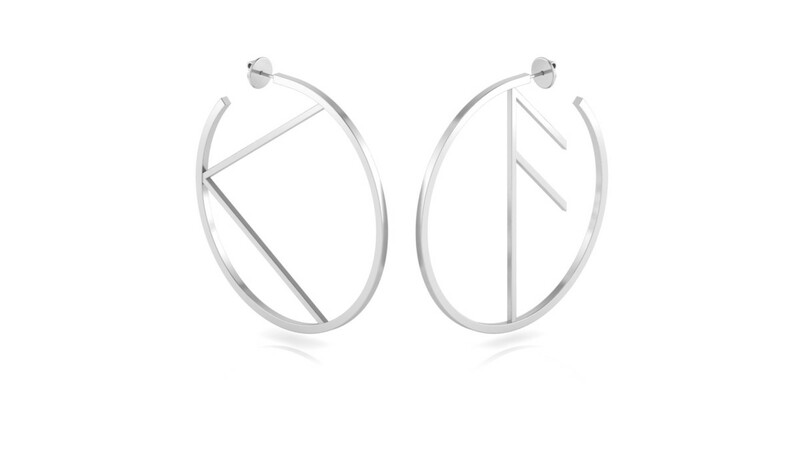 What are your plans for the Women’s Jewellery Network over the next 12 months? We intend to go on as we started — with strength and focus. The change to the Board structure was a clear statement of intent. Now that we have structure and our raison d’etre, we are firmly focused on delivery. So, this March, which is also International Women’s Month, we will launch a global call for WJN ambassadors. This call will seek like-minded professionals to focus either on specialisms such as synthetic diamonds, mentoring or digital marketing, or geographical areas or territories, so from London, New York and Antwerp to India, UAE and Israel. We will also start to populate our digital platform with meaningful resources and membership benefits. We have begun early conversations with possible partner organisations and we have a very clear business strategy. We want to ensure that we create a meaningful membership package for our followers to buy into. That requires drive, determination and an effective strategic business plan. We’ve got all three and amazing support from across the global jewellery industry to deliver it with. How does the WJN differ from other trade membership organisations? 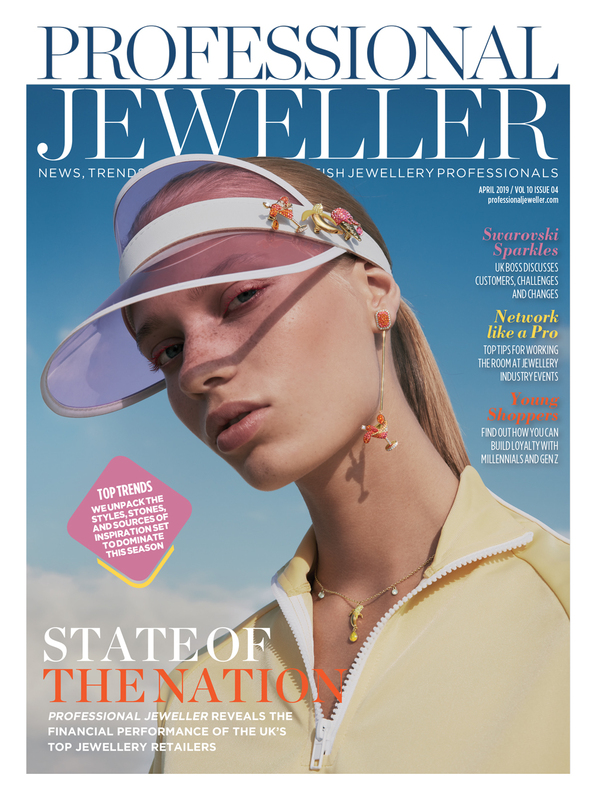 We believe the distinction between the WJN and other trade organisations has been clear from day one; we are here to positively champion women and the issues that are important to them, for the benefit of the jewellery trade, in partnership with relevant trade organisations, bodies and businesses. So, we will continue to consult with our members to seek and provide qualified data, opinion and insight that will benefit the global jewellery industry. We have an amazing opportunity to be the conduit for the combined voices of women in the international jewellery trade. There are clear synergies in being open and amenable to information transfer between other linear, transparent trade organisations. We certainly do not believe that we can effect positive change in isolation. However, the success of our #SheDressedMe campaign highlights a clear difference to our tone of voice and modus operandi to existing trade organisations. 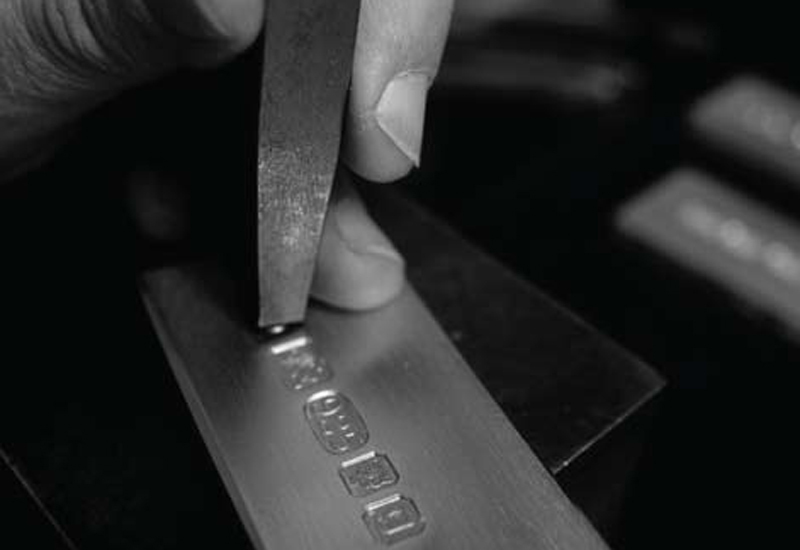 What do you see as the major challenges for women within the jewellery industry? Sadly, this is an easy one to answer. Overall, boardrooms do not represent the demographic of the jewellery industry consumer or of the majority of employees of the industry. It’s the number one challenge for us all. How do you think businesses can improve diversity in leadership? We now know for a fact that diverse boards and businesses are on average 33% more effective and commercially successful. This is a stat quoted often by respected publications. It is a universally accepted truth within the FinTech and digital industries. CEOs and MDs in the jewellery trade must take the lead here in presenting opportunities available to all. The change has to come from the top. There needs to be greater acceptance that unconscious bias is massively more prevalent than outright discrimination. This is important. We are all subject to unconscious bias, by its very nature of course. We all hear and digest the same messages, so to really effect change, we must acknowledge the deep-seated nature of the challenge. Understanding that diversity is also much more than equality of gender or race is critical too. The ideal would be diversity reporting, though admittedly we are some way off that at the moment. 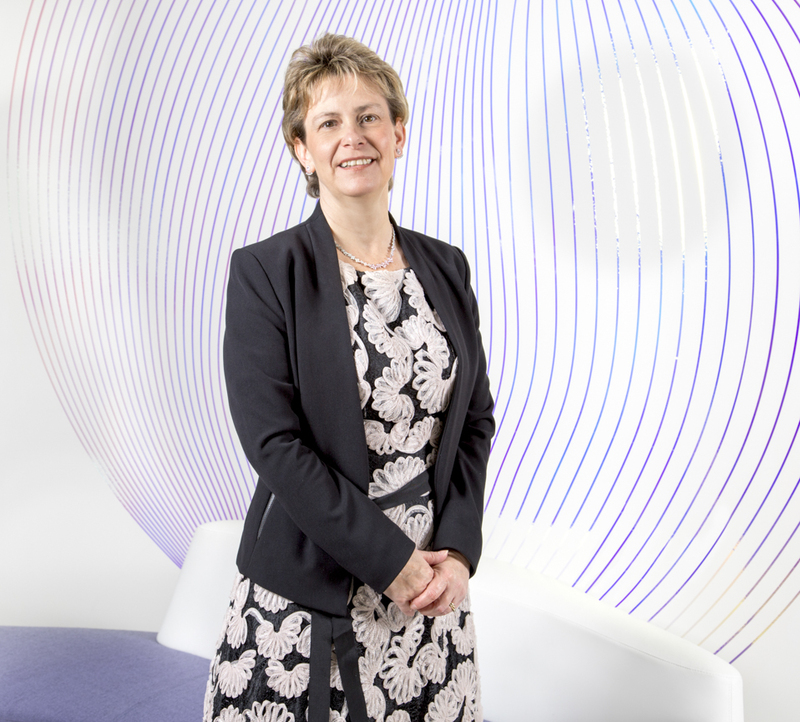 Moving towards more equal and diverse boardrooms will not just tick the box of representation. The entire business, and subsequently the trade, will benefit from this type of positive change too. The jewellery sector is seriously lagging behind at the moment. The time for change is now. What advice would you give to women seeking to gain influence and progression within the trade? The same advice I would give to any man within the trade: Have values and stick to them. Set yourself goals and deliver. Continually evaluate where you are going to — this is important. Challenge the status quo. Be afraid, then do it anyway. The best piece of advice I have ever been given is that you ‘become the circles you move in’. So, be true to yourself and find your tribe. 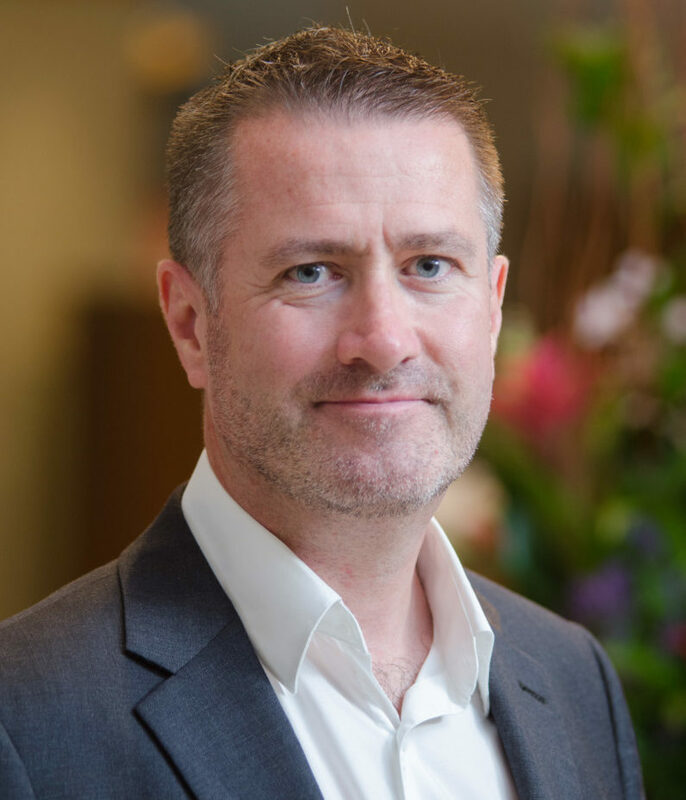 With your experience as COO of the London Diamond Bourse in mind, what do you think the biggest challenges facing the diamond industry will be in 2019? In my opinion, the diamond industry must face the fact that it is time to move a stale conversation out of the boardroom. The industry needs to find a way past nomenclature and switch that conversation to market share and marketing economics. 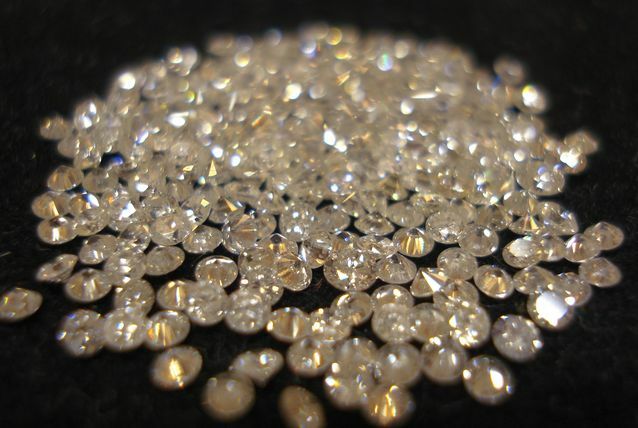 Not being able to come together to sync the global strategy and approach is harming the diamond industry. The entire sector needs to get on with an actionable marketing plan for diamonds, with a unified voice adopted globally from mine to market. This is exactly what the synthetic or lab-grown sector has achieved. 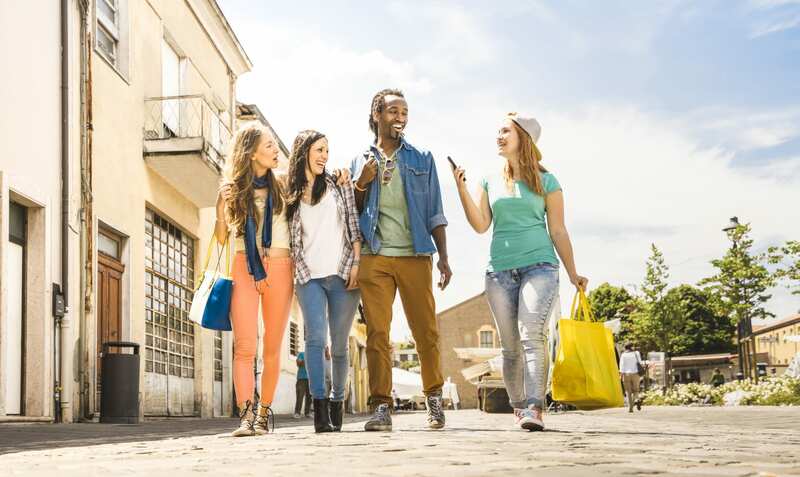 The marketing to consumers is thought-provoking and leans into conversations ranging from the ultimate in Fairtrade, the reduced negative effects to the environment and most recently the vegan consumer mindset. There seems to be only a small handful of leaders in the diamond industry that understand that speaking positively is the way to hold strength and value. Community values and paying forward speaks to purchasers of diamonds. Scary stories about price drops in future years don’t speak to millennials or Generation Z; two very different generations with unlockable buying power, who as polar opposite of Baby Boomers embrace the rental/gig economy but yet, provide incoming bridal industry economics. You’ve recently launched your own consultancy, tell us about it. As well as leading WJN into a new strategic direction, I am also the CEO of a new FinTech start-up. Working on these two businesses, as well as the experience I have gained over the past seven years within the jewellery, specifically diamond sector, has given me fresh eyes and freedom. Two very powerful assets! My consultancy is already working with a number of ‘traditional’ jewellery industry businesses, who want to modernise and who are using my ‘fresh eyes’ to review their businesses, operationally and strategically, with a view to positively impacting their bottom line. It’s the sort of consultancy that is both challenging and hugely rewarding, as I am able to use my skill-set and viewpoint to help change the fortunes of business owners that I hugely respect. Change is not always easy, especially when one is in the thick of it, so I’m really pleased to be back working within an industry that I have loved from day one.